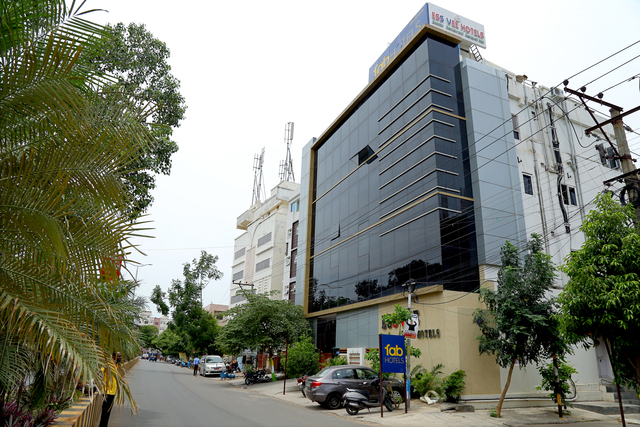 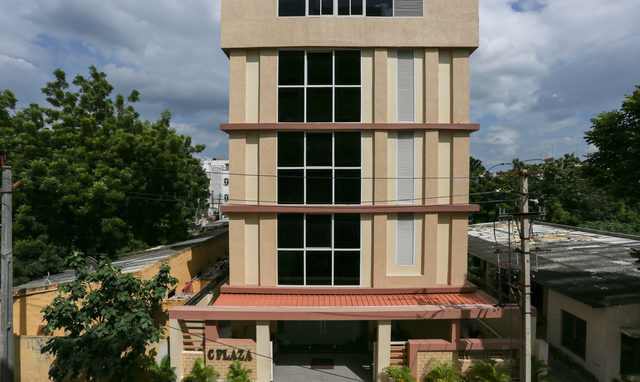 Hotel Krishna Residency located at Rajagopalachari Street, opposite AMC Complex, Governorpet is a budget 3-star hotel in Vijayawada. 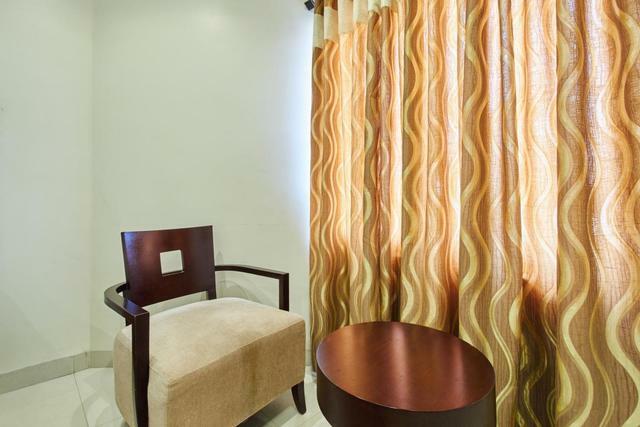 It is the proud owner to completely furnished and well-maintained rooms that are categorised into Standard, Deluxe, and Club Suite rooms. 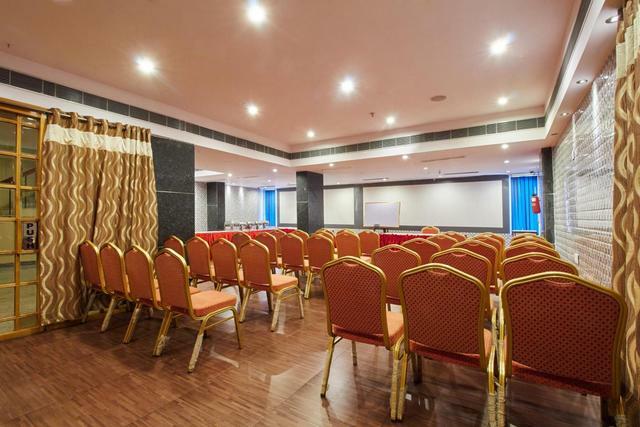 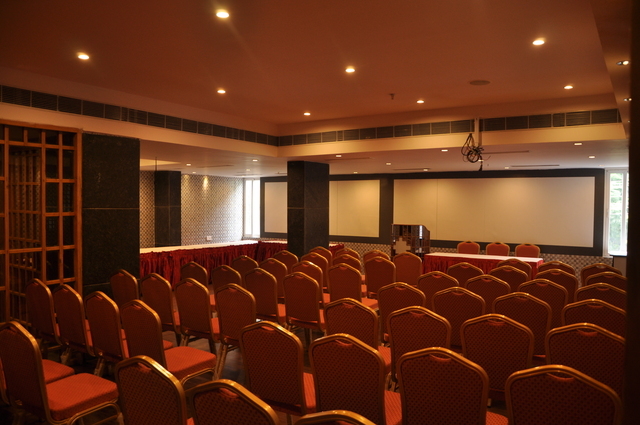 The conference hall provided by Hotel Krishna Residency can accommodate upto 75 people for whatever your need may be, be it a business meeting or a family function. 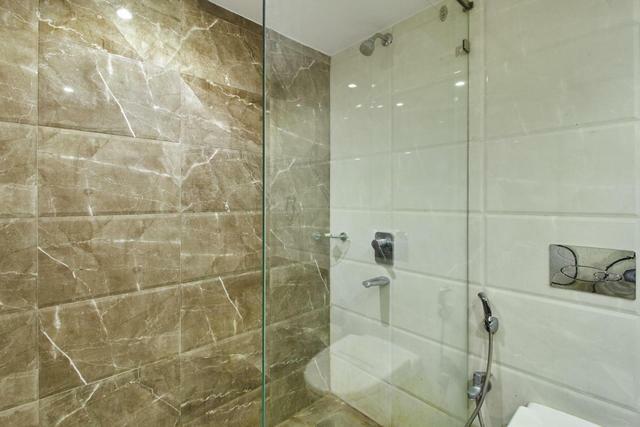 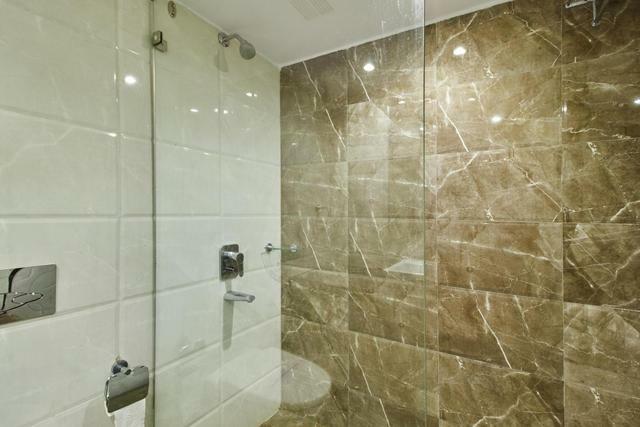 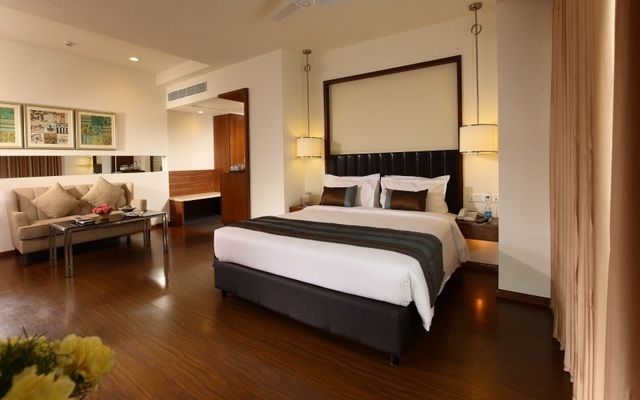 Guests can choose between 52 well-appointed rooms furnished with in-room amenities like TV, A/C, WiFi, attached bath. 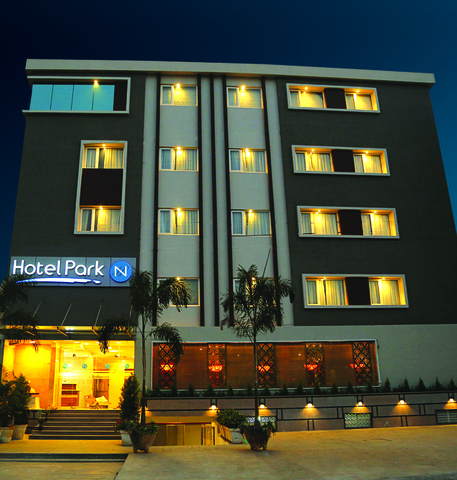 When it comes to food and dining, this hotel is home to some of the best restaurants in Vijayawada. 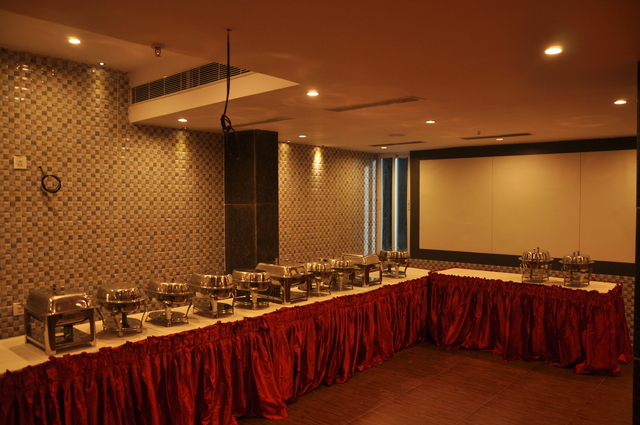 It has two in-house restaurants, one of which is a vegetarian restaurant while the other, Akshaya, is a multi-cuisine restaurant. 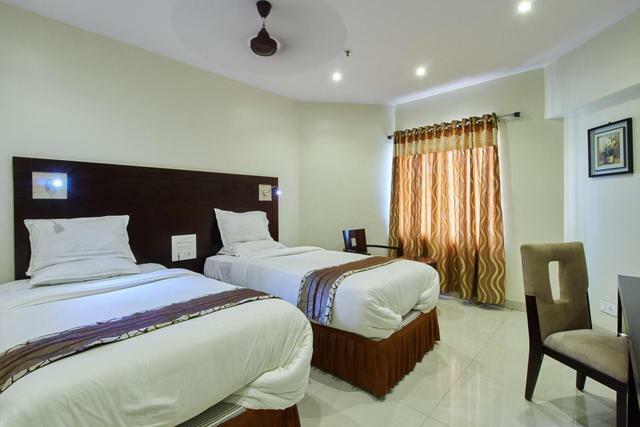 Other than this, this hotel also boasts of a fast food centre called Sudhama for tourists on the go. 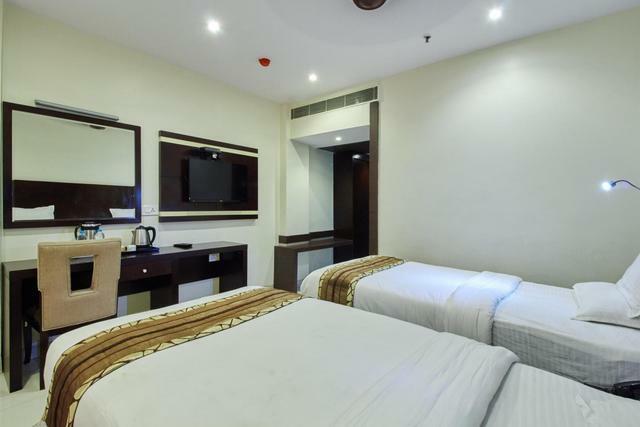 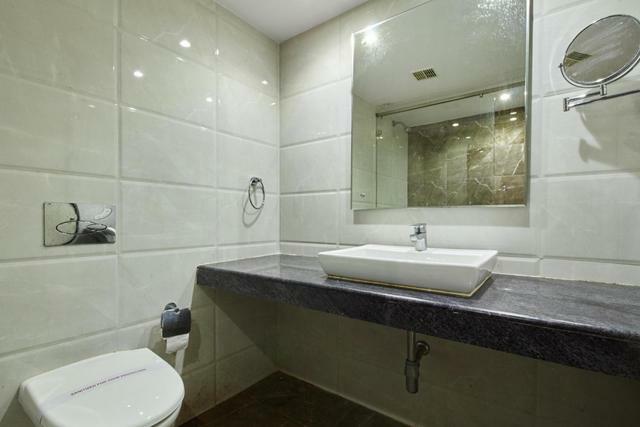 Other impressive features of this hotel include free Wifi, free parking, complimentary breakfast, laundry service, and room service. 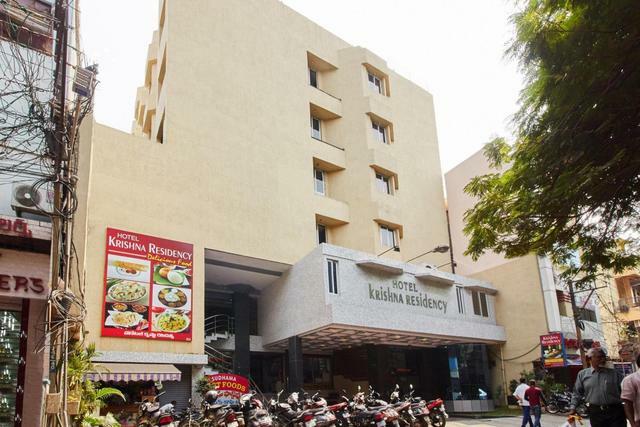 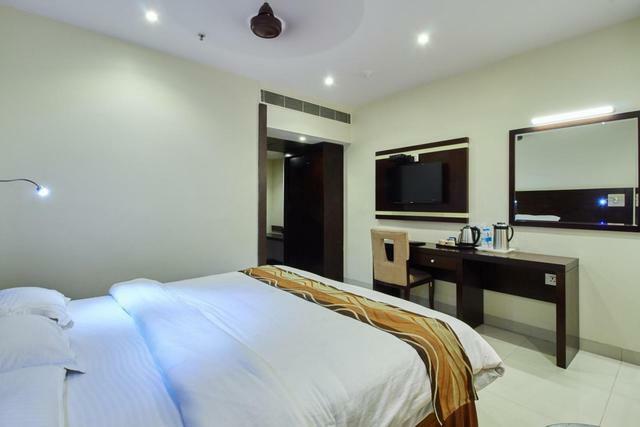 Hotel Krishna Residency is 20 km from the Vijayawada International Airport and within 2 km from the Vijayawada Railway Station. 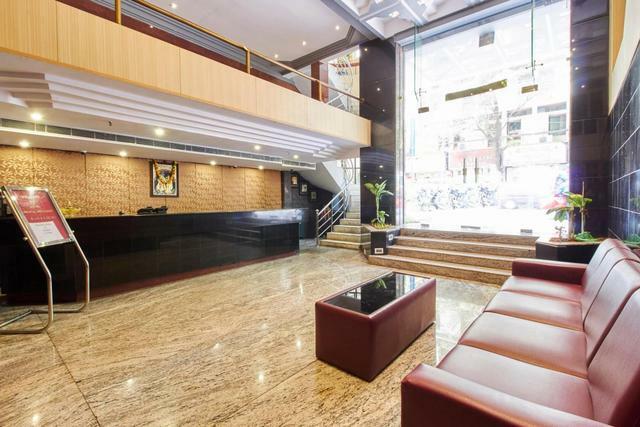 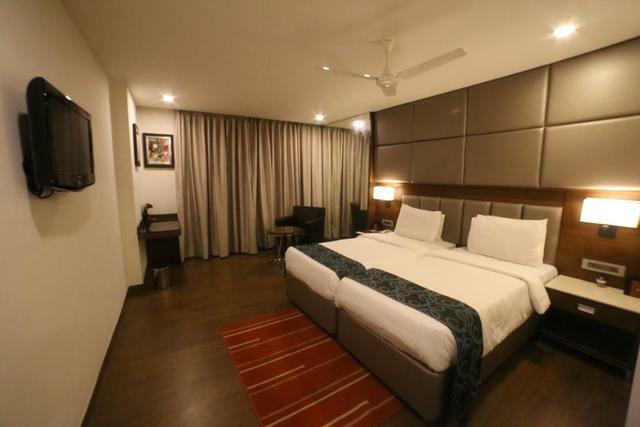 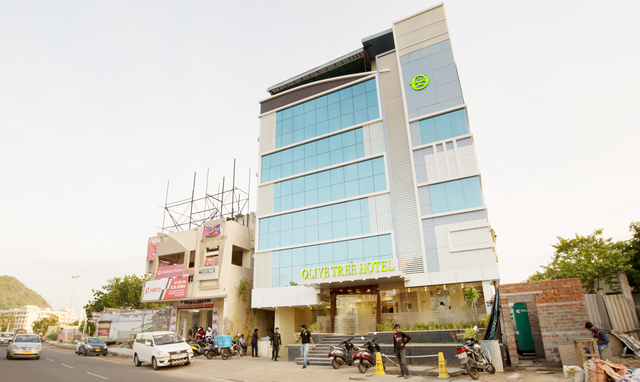 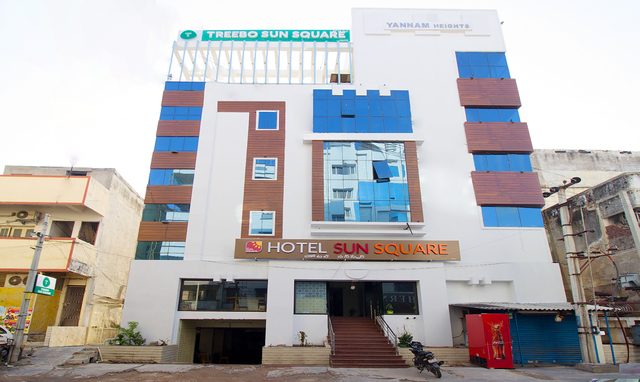 You will find a lot of things to do in Vijayawada near this hotel. 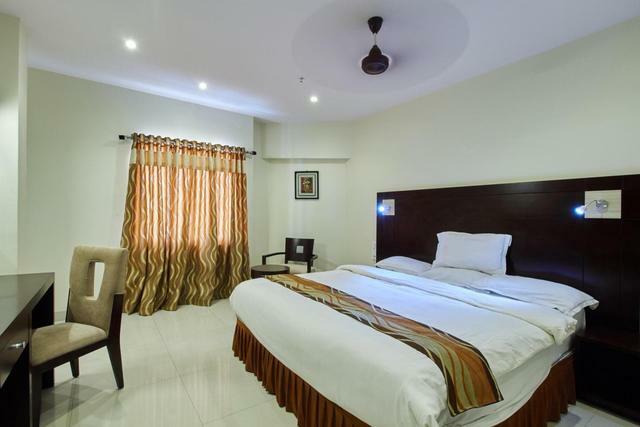 Start by visiting the Kanaka Durga Temple located at a distance of 3.1 km from the hotel. 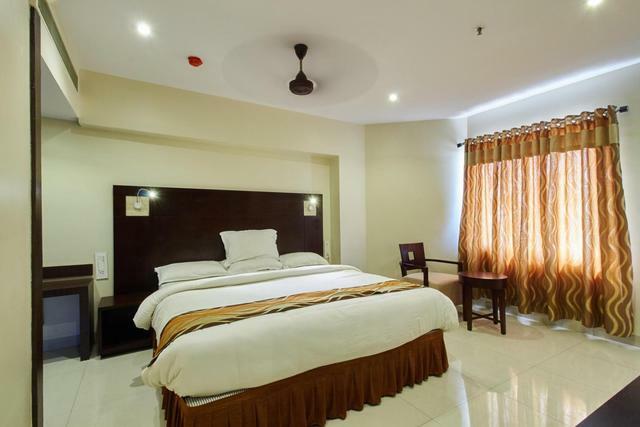 There are many other must-visit places in Vijayawada like the Undavalli Caves which is among the most popular tourist attractions of the city. 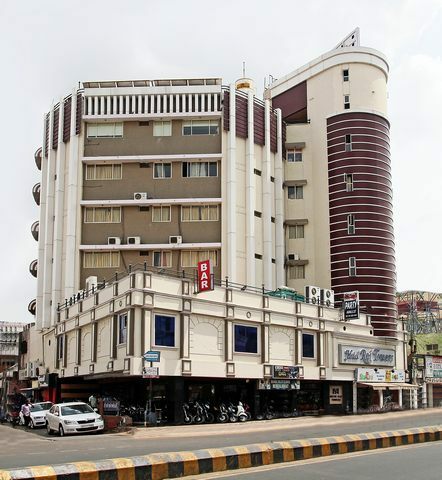 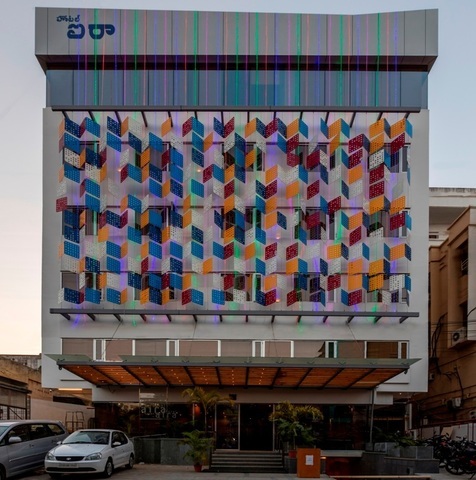 Turn shopping in Vijayawada into a fun-filled experience by heading to the MG Road that is famous for selling beautiful textiles and handloom. 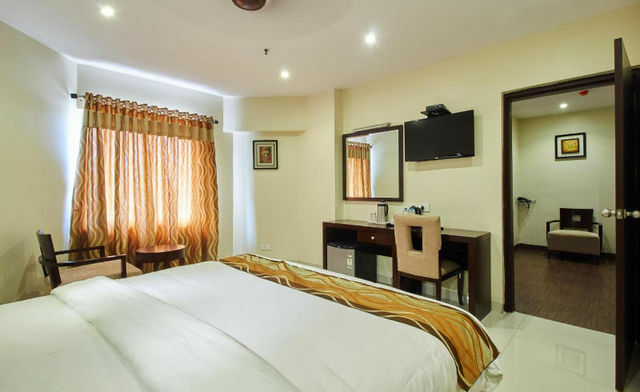 It is often said that the best time to visit Vijayawada is between October and March, so make your plans by keeping this in mind.